Red, a lumberjack living in the depths of the woods, has sequestered himself and his doting girlfriend, Mandy, from the world. 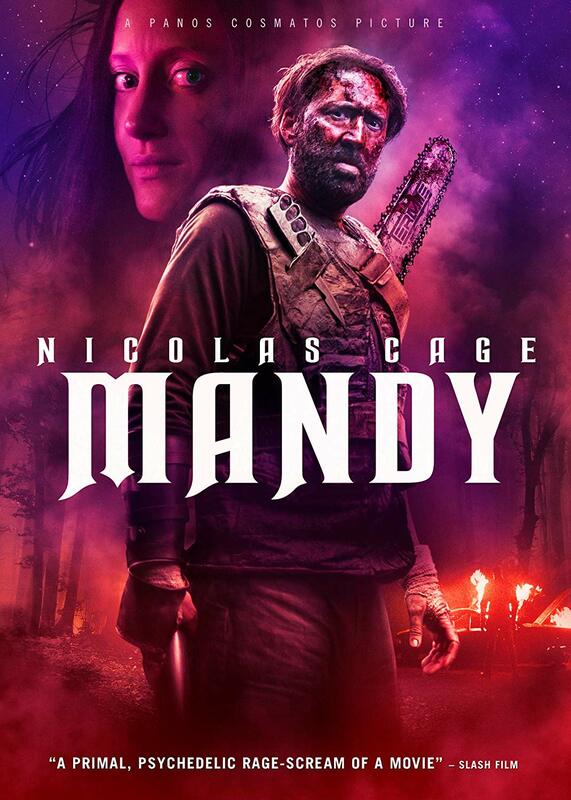 Though Mandy is a gentle woman who spends most of her time immersed in a book, she finds herself in a life-threatening situation after being kidnapped by an ill-intentioned cult leader. When stripped from her home by a group of malicious cult members, Red sets out to avenge Mandy's abrupt and inexplicable disappearance.